A polycarbonate ridge cap is the perfect solution for covering the point where two roofing panels meet, keeping snow and rain out of the building while allowing natural daylight to come through at the peak. Our most popular insulated clear roof product is the polycarbonate system. 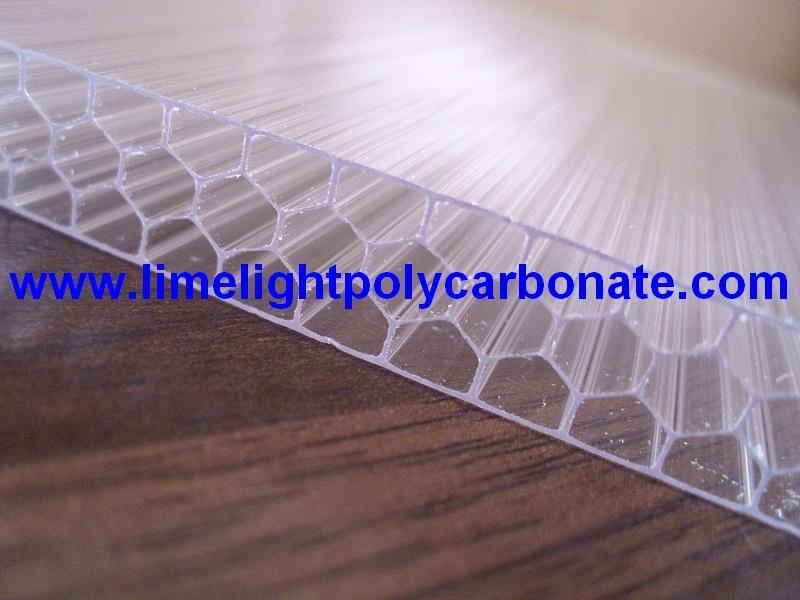 The clear – translucent – panels are made of multilayered thermoplastics, reinforced via diagonal cross sections . Panels are feather light – a fraction of traditional glass, with superior strength to weight ratio, so support structure is under less strain to support a given snow load.